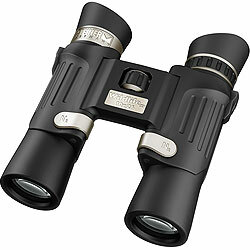 Guides: Take a look at this section for links to a whole range of documents and advice on choosing and using the best compact binoculars for a wide range of needs and uses. 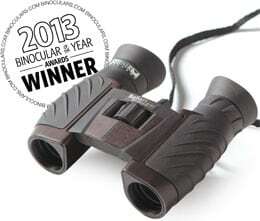 Reviews: Read my full in-depth and obviously completely independent compact binocular reviews in this section. 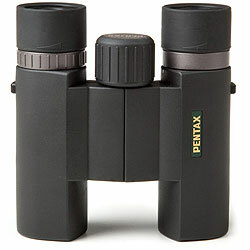 Compact Binoculars - What Configuration is Best? With so many different configurations available, it can be confusing to know which one best suits your particular preferences and needs. In this complete guide to compact configurations, I go through step-by-step how the different sizes of objective lenses and the different magnifications affect a compact binocular and its performance so that you can make an informed choice when choosing which combination to get. In a category where size really matters, not all compacts are created equal and this is especially true when you take into account their body and chassis design. Due to their build and optical quality as well as their excellent duel hinge design and relatively low cost, Steiner compacts are some of the most popular around. 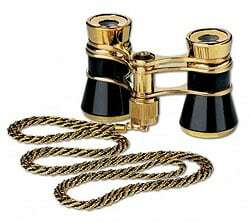 Binoculars are specifically designed for taking out to the theatre or opera. 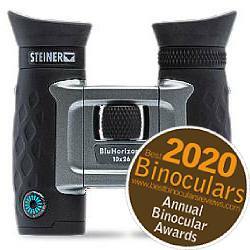 For some of the very best compact and mid-sized binoculars that are ideal for travel adventures like safaris take a look at the ones that have won awards over the past few years. 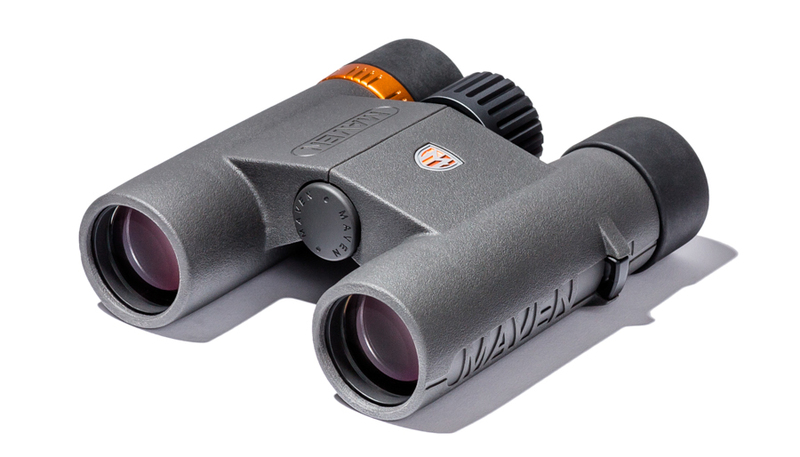 New to the market and one of the highest specification compacts out there are the incredible series of Maven C.2 Compact binoculars. Maven Optics supply the C.2 in two configurations, the 7x28 with it's super wide field of view and large exit pupil for great low light performance and the 10x28 for those who's main requirement is to get closer to the action. Highlights include ED glass lenses, fully multi-coated optics, phase corrected prisms with the very best dielectric coatings on them for maximum reflectivity and thus improved performance. 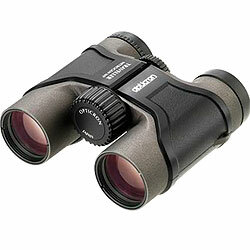 As well as this, the Maven C.2 Compacts also have protective coatings added to the exterior lenses. 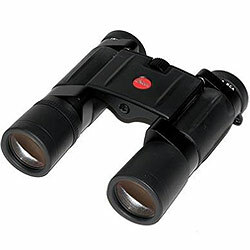 Considering their very high quality components and features, their relatively low RRP of only $200 looks to make these excellent value for money ED glass compact binoculars. 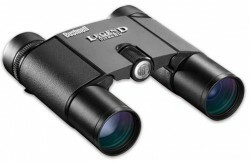 This article is actually in response to a question I received from a reader here on BBR and in it I take a look at a selection of compact binoculars in a range of prices and discuss the main features and components to look for when choosing an ideal binocular for using at outdoor sporting events and concerts. 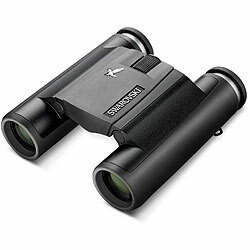 What Binoculars.com say: "This year's best compact binocular, the Steiner Safari Ultrasharp 8x22, is crazy small, but don't you dare call it cute. 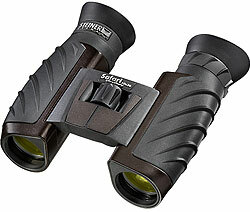 The Safaris fold up and fit easily into a jacket or cargo pocket, but offer super-crisp 8X magnification in action. 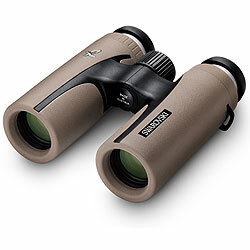 They're waterproof and fogproof, and offer super-fast focus and comfortable eyecups, making them great for watching sports, spotting birds, or scanning the coastline. All of this is housed in the super-rugged, extra-grippy famous Safari body style." 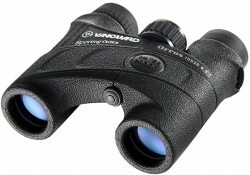 Below are a selection of my most recent reviews that I have written on compact and small binoculars, you can view all compact bins that I have reviewed on BBR.